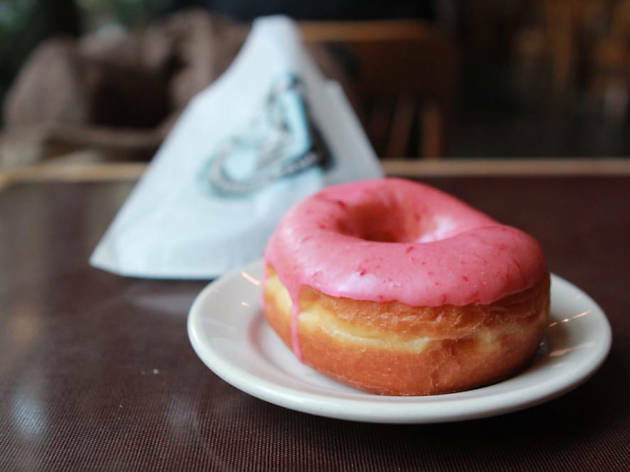 With its sheer concentration of places serving some of the best coffee in the nation, it comes as no surprise that Seattle is a doughnut-loving town. 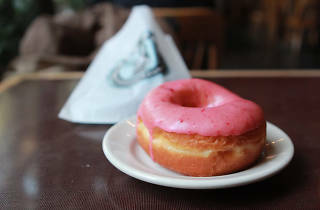 Options abound, from old-fashioned fryers to newfangled artisanal spots, but our sweet tooth favors this chainlet whose cafes feature retro decor and downright craveable doughnuts. Serving straightforward cake and yeast styles in flavors like apple fritter, chocolate glazed and Bavarian cream, the doughnuts are neither too light nor too dense, featuring just the right amount of sweetness.